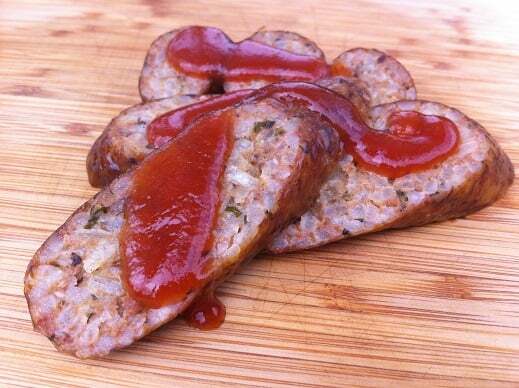 Have you ever wanted to have your own “Signature BBQ Sauce”? Something that set’s your grub apart from all of the other neighborhood hacks? The trick is to start with a solid recipe and then add something special, something that most folks just don’t have access to. 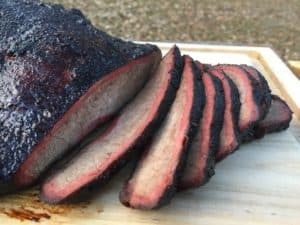 For this recipe I took a standard homemade bbq sauce recipe and jacked it up with some awesome chipotle and habenero powders from my buddy Kim up in Canada. If you like what you see here you can order some from her web store! 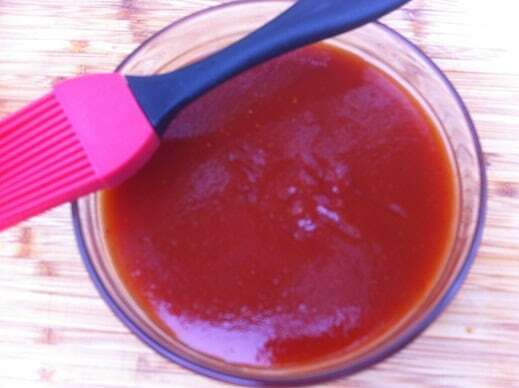 Here is a great recipe for a Chipotle-Habanero BBQ Sauce that has just enough bite to get your attention but not so much as to hurt you in the morning. Bring all ingredients to a boil, reduce heat and simmer for 15 minutes. So what can you do with a sauce like this? 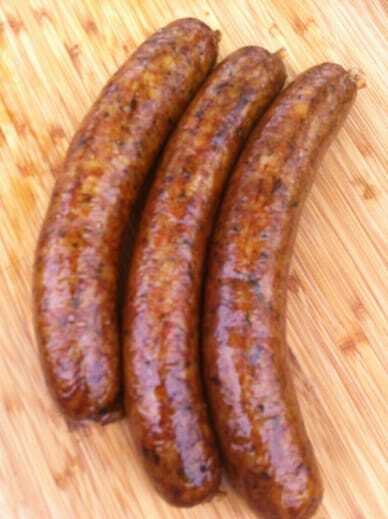 Well I smoked up a few links of boudin sausage for breakfast and although they looked great it just seemed like something was missing. I added some Chipotle-Habenero BBQ Sauce and transformed this from something that was pretty good into something awesome! 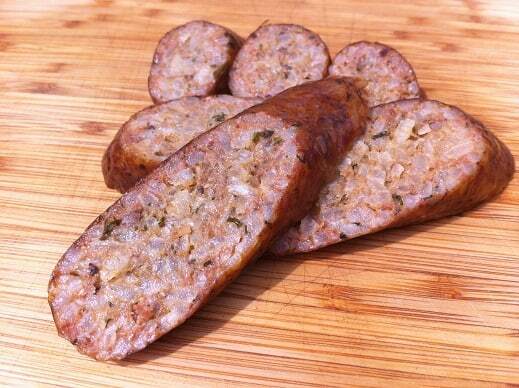 This went great with a steaming cup of coffee! I’m going to use the rest of this sauce up tonight. Half of the batch is going on some chicken wings and the rest will get layered this with something sweet for some ribs. 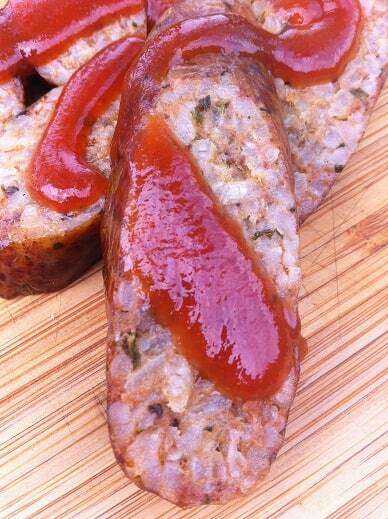 It’s a great signature bbq sauce that was easy to make. All you need to get to make some of your own is some nice smoked peppers powder from my buddy, Kim. 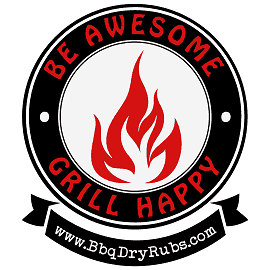 You can order here; great prices, service and products! So happy you enjoyed our Smoked Powders! I bet this was an amazing sauce and hope you enjoy your dishes with it! Thanks for the mentions hope you have a wonderful evening! They were a treat, thank you!